GET YOUR FREE PSORCARE CREAM'S SAMPLES HERE. TRY BEFORE YOU BUY! Click here for more details on the Psorcare Cream. 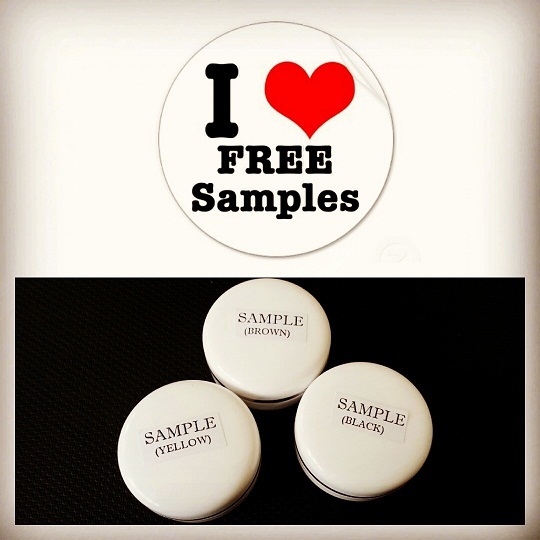 It is so easy for you to get these samples. Just fill in below form to request for the samples and we will email you accordingly. Please mention "REQUEST FOR PSORCARE CREAM'S SAMPLES" under the Remarks column. *There will be a shipping charges for the samples courier service (West & East Malaysia=RM 10 , International=USD 7). For those who staying near to our office area, you can come and collect the sample direct from us for free.